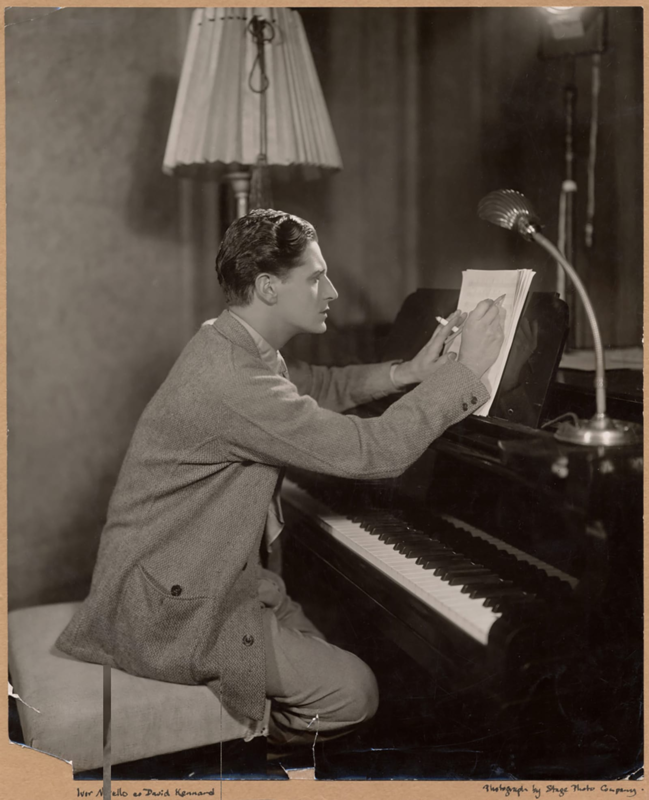 Before ever setting foot in front of a camera, Ivor Novello found fame as a music composer in 1914 with his beloved wartime anthem “Keep the Home Fires Burning (’Till the Boys Come Home).” Over a million copies of the sheet music were sold when it was published during World War I, and the song was translated into six languages, paving Novello’s way to popularity in British musical theater and film. A caption for the image could go here and be however long it needed to be, within reason, of course. 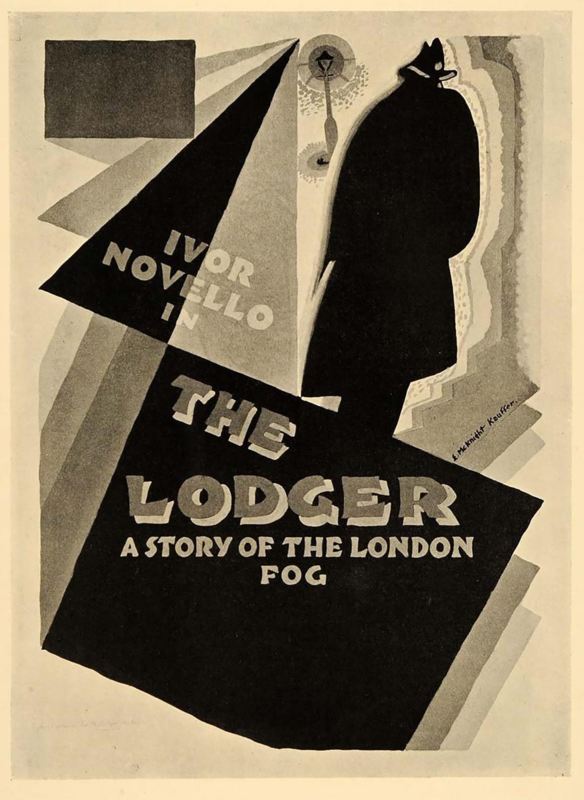 Marie Belloc Lowndes’s novel The Lodger ends with the villain fleeing the Bunting home before the detectives can arrest him. 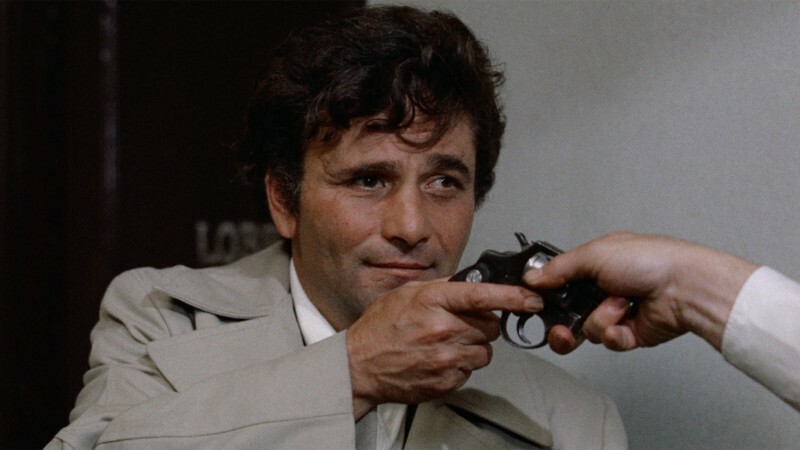 But studio executives forced Hitchcock to change the ending, convinced that Novello’s appeal among his female fans would be tarnished if he played a murderer of beautiful blonde women. Belloc Lowndes’s novel has served as the basis for five screen adaptations. 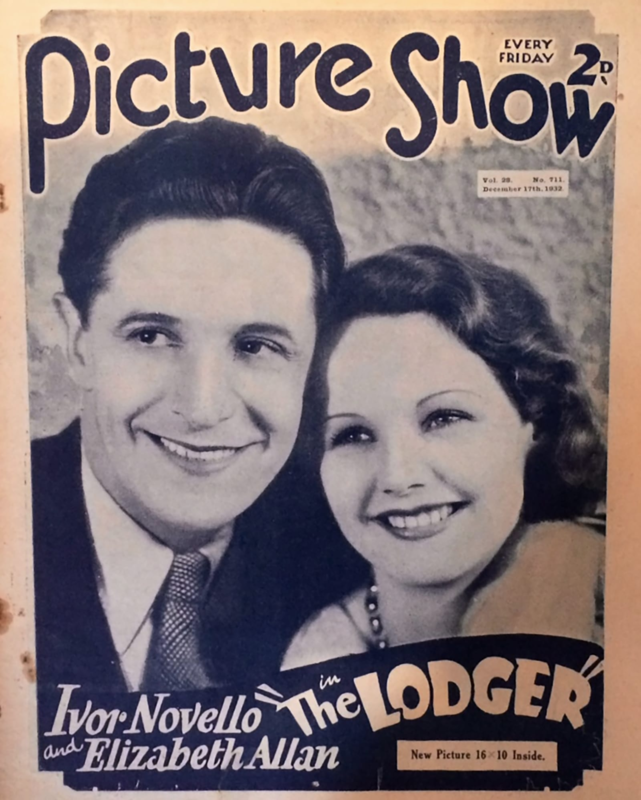 After Alfred Hitchcock’s version, among the most notable is a 1932 “talkie” remake by the prolific British director Maurice Elvey, who cast Ivor Novello once again as the mysterious lodger. 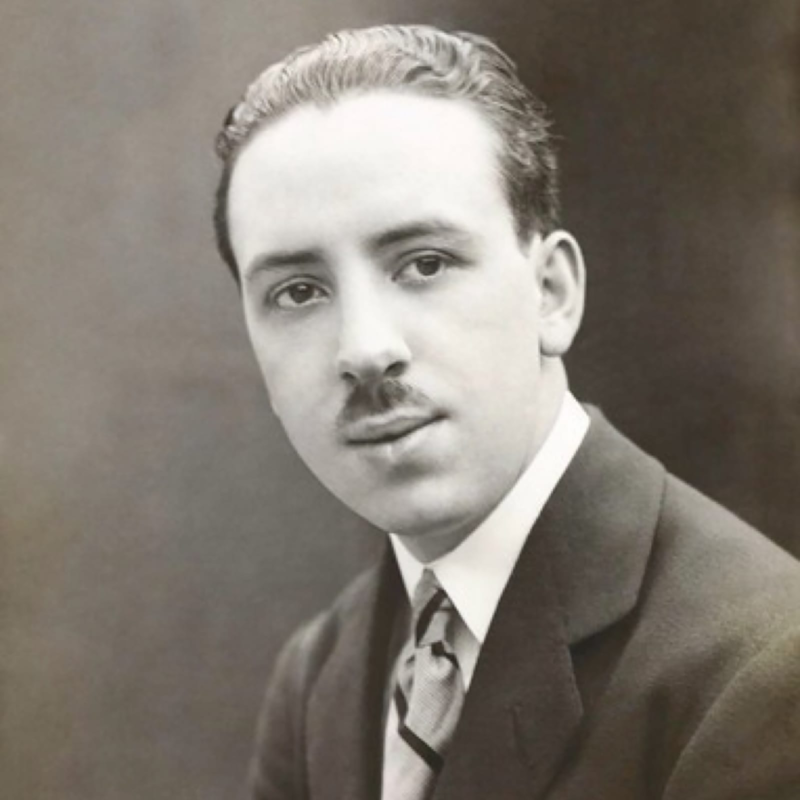 In addition to being based on Belloc Lowndes’s book, Hitchcock’s film also drew inspiration from Who Is He?, a comedic adaptation of the novel by Horace Annesley Vachell that the director saw on the London stage. 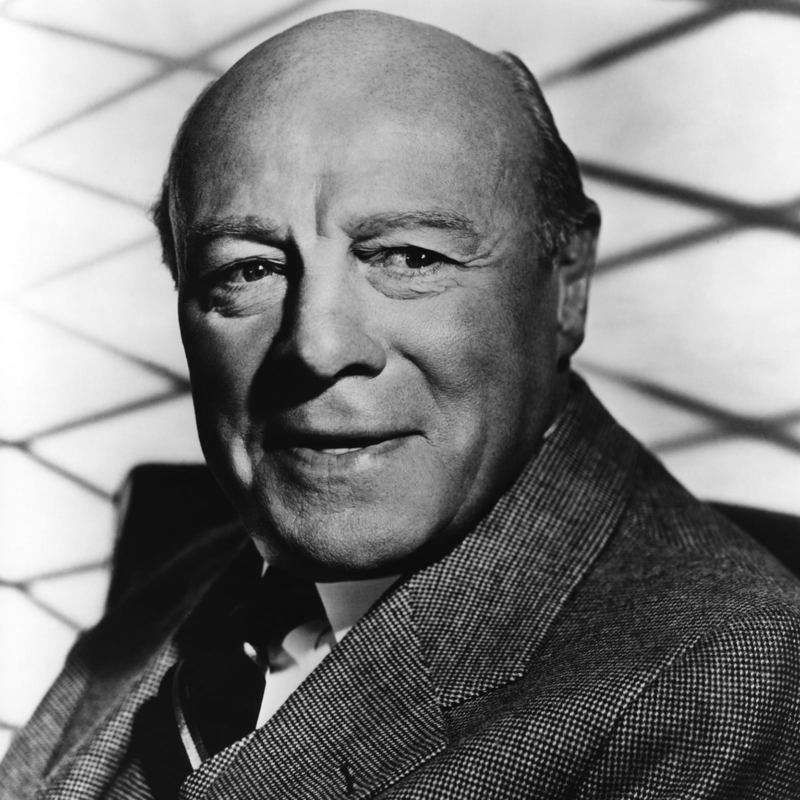 Hitchcock appears in his first cameo, as an editor in the Evening Standard newspaper bureau. 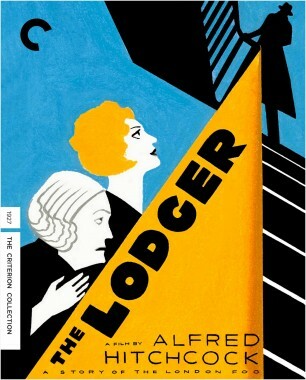 What began on the set as a solution to a problem caused by a shortage of extras later became a signature motif for Hitchcock, making him one of the world’s most recognizable movie directors. 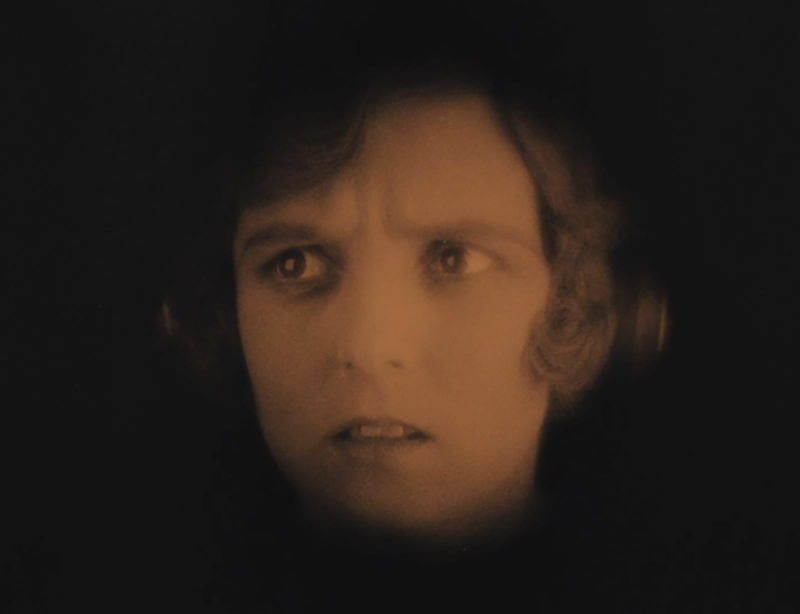 Hitchcock’s closest collaborator—his wife, Alma Reville—makes her own cameo appearance in the film as a terrified Londoner, depicted in a close-up listening to the radio as news of the Avenger’s latest attack is broadcast over the wire. 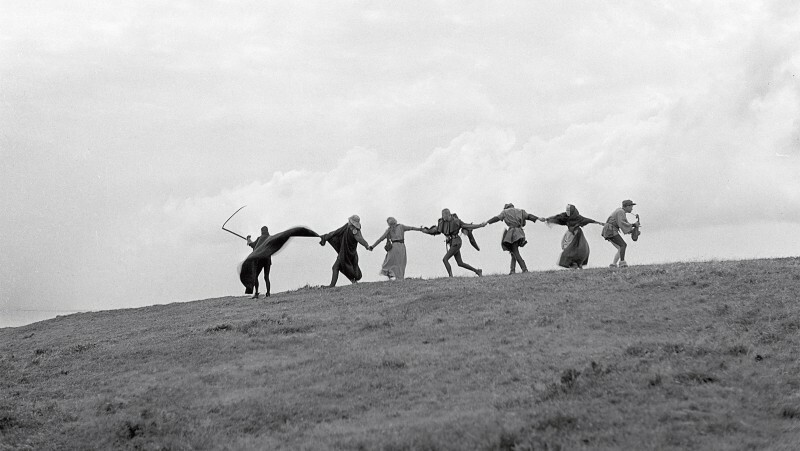 The film was almost never released. Gainsborough studio executives shelved Hitchcock’s original cut, which they considered too highbrow and also purportedly contained a staggering 500 intertitles. 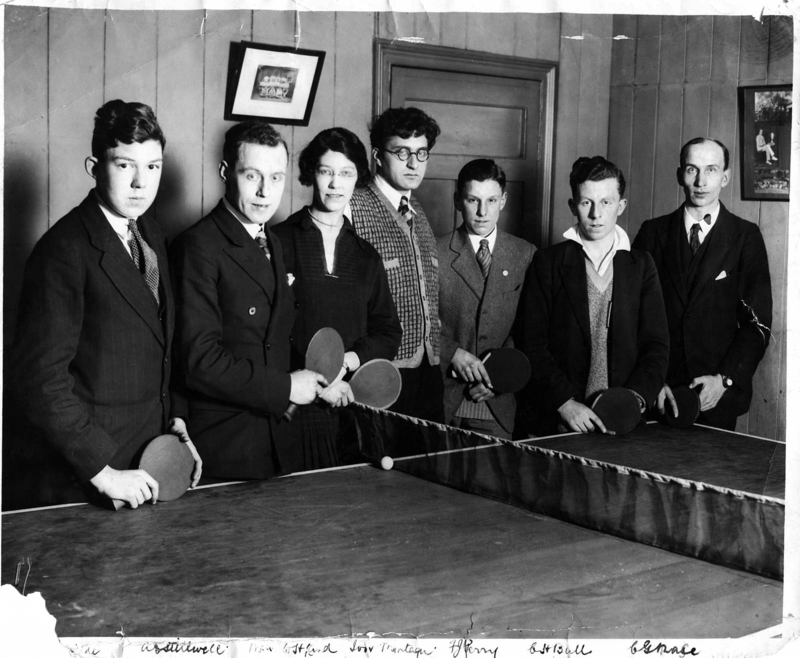 Enter Ivor Montagu (the bespectacled man at the center of the above photo), a founding member of the London Film Society (and a champion table tennis player), who was drafted by producer Michael Balcon to rescue the film. 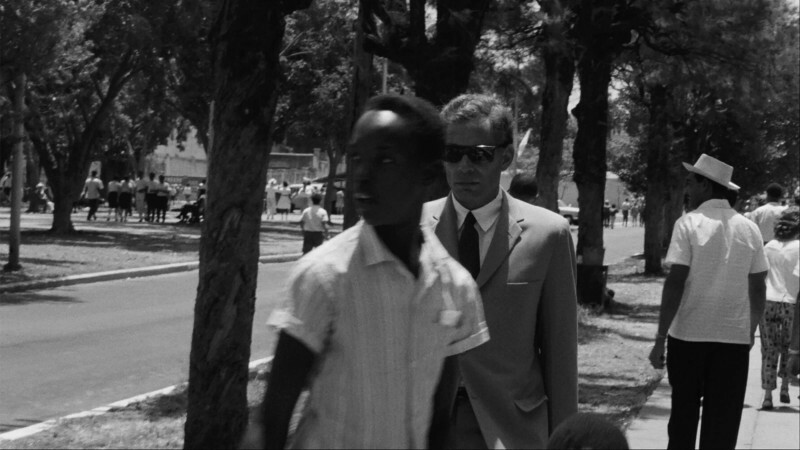 Montagu eliminated three quarters of the intertitles and recommended reshooting the film’s final chase sequence in the Soviet style of montage. 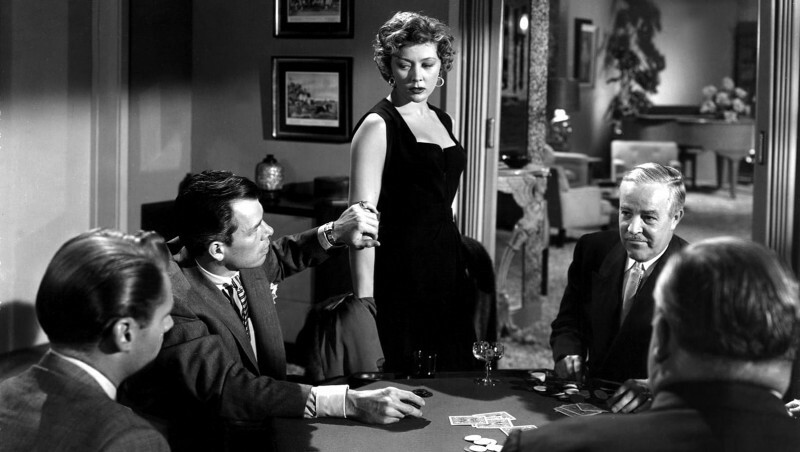 June Tripp, who played Daisy, recalled that Hitchcock emphasized the element of suspense even in seemingly inconsequential scenes. She claimed that she was forced to carry an iron breakfast tray up a long flight of stairs in over twenty takes until the director was satisfied with the play of light and shadow across her face. 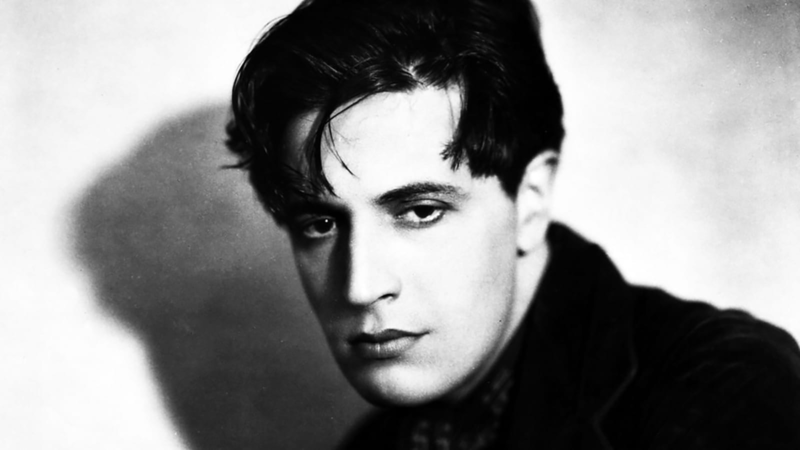 Alfred Hitchcock was twenty-four when he directed The Lodger.Twenty-four!